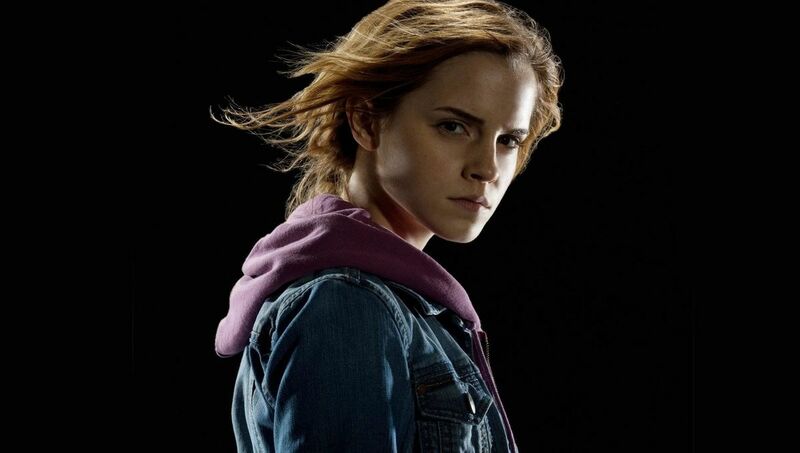 Hermoine Granger: Book Loving Rule-Keeper and Badass Hero-Girl! I did a rough calculation of how I spend my time and I found out a few things. I sleep about 6-7 hours a day. I am at work for about 40 hours a week… and sometimes I spend another 6 hours thinking about work. For 45 minutes a day I am actually eating but I invest another 3 hours thinking about food. Cooking a great meal can take over an hour, but I can finish eating in about 8 minutes. I spend about 10 hours a week in traffic and sometimes 5 hours of that time is spent hating every minute of it. I usually watch TV for about 6 hours a week, not bad. But then I spend about 6 to 8 hours a day in front of a computer screen – at home and at work. I exercise for around 80 minutes a day – workout + walking… and then I sit nearly every other minute of the day (roughly 13.5 hours…). I like to think that my brain is a lean-mean super-thinking machine. Nope. My brain is 4 pounds of LAZY. I like to think I live my life on my own terms. In reality, nope. I don’t. What I learned from my life-analysis is that while I like to think I am an original, most days I just copy what I did yesterday. It’s like my brain is happiest when today is just a photocopy of what happened most other days. And since I’m being honest, I like to think that my brain is a lean-mean super-thinking machine. Nope. My brain is 4 pounds of LAZY. Your task today is to channel your inner Hermoine. Find a rule and break it. I don’t suggest anything illegal or dangerous. Instead, do something out of routine. Maybe stop reading this and go outside. Or unplug for a few hours. Or eat 5 cookies. Or listen to music that makes you dance… badly. Or watch stupid cat videos. Or wear shorts in -20 degree weather. For a related article, see “6 Workouts for Your Inner “Yes-Butter.” I invite you to sign up for my blog by clicking “Follow Getting High on Recovery.” When you enter your email, you will get free access to the blog. I do not send spam or share your email with anyone. In the new year, I will be offering Geek Therapy using popular culture and superheroes. My specialties include addiction and mental health recovery, parent-teen relationships, emotions and communication skill-building, family counseling, trauma support and spirituality in counseling. If you would like to experiment with Geek Therapy and how it can benefit you, contact me at smswaby@icloud.com.